Supporting Our Community, and Having a Great Time Doing It! 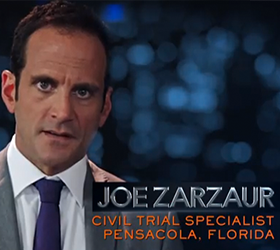 Joe Zarzaur and the Zarzaur Law firm are proud members of the Pensacola community and support many of the area’s non-profit organizations with events like “Legal Graffiti” and sponsorship of The Gavel Girlz and Gavel Guyz, Zarzaur Law’s team of amazing triathletes. 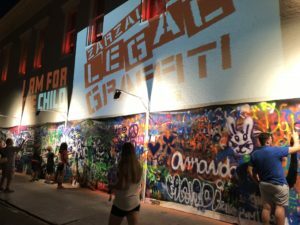 “Legal Graffiti” is an event hosted at Zarzaur Law during each Gallery Night in downtown Pensacola. 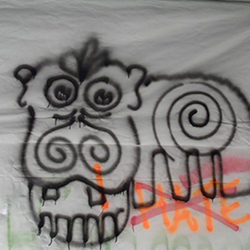 “Legal Graffiti” is an opportunity for anyone to make a donation and then create artwork on the (recycled billboard vinyl covered) side of the Zarzaur Law office building using spray paint. The event raises money for non-profits & charities within the area. Donations are matched by the firm and given to the charity of choice. 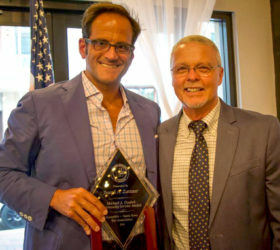 In the past six years of hosting the “Legal Graffiti” event, the firm has donated more than $100,000 to local charities. We are proud and honored to continue to give back to the community where we live, work and play. 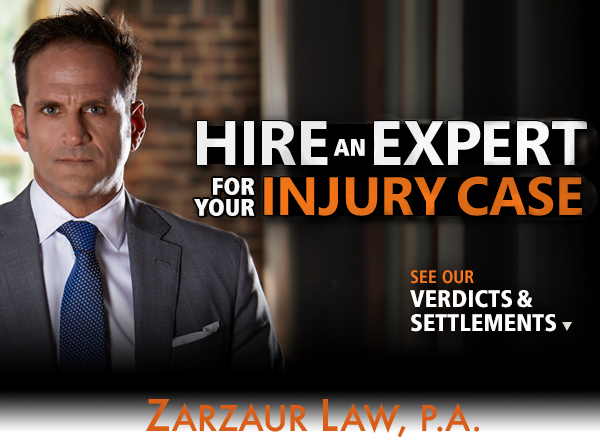 Zarzaur Law, P.A. has also been involved in the local triathlon community supporting all types of events and has been a sponsor of its own triathlon team for the last five years. 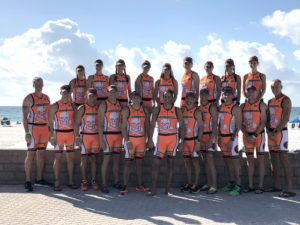 The main mission of our triathlon team is to serve as ambassadors for the sport of triathlon and to volunteer in our community for various philanthropic causes. The team has adopted two local charitable organizations—Favor House (a domestic violence shelter) and Gulf Coast Kid’s House (child abuse shelter and advocacy group). 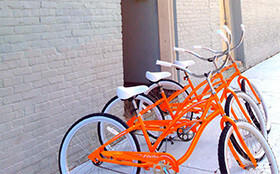 The team and the firm is involved with these organizations regularly and donates to them annually. These community partnerships provide our team members with a higher purpose that helps fuel their training and encourages their drive to compete. In addition to Legal Graffiti events, the Gavel Girlz and Guyz Triathlon Team also raises money for local non-profits in events all up and down the Gulf Coast. 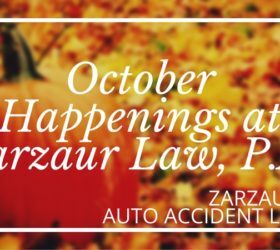 Take a look below at some recent sightings of the Zarzaur Law crew. Find us on Facebook to see more! Protect your rights! 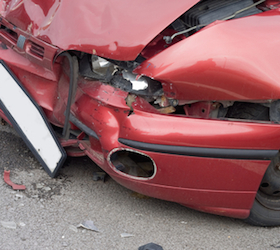 Check out this important list of "dos" and "dont's" to follow after a car wreck. 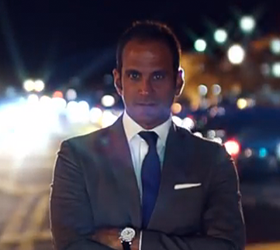 Pensacola personal injury attorney Joe Zarzaur just produced two TV spots, here is the second.